Garden Route Tour Package|Tour Package for south Africa. The Garden Route is a mix of modern golf courses, ancient forests, secluded artist communities, retirement estates, modern malls, craft centers, mountain hideaways and beach holidays. A large number of interesting and creative people have come to live down here, drawn to this magnificent stretch of coastline. Arrive at Cape Town international airport and after clearing customs and immigration proceed for your hotel transfer. Enjoy the rest of the day to explore your surroundings on your own. Later proceed for Indian Dinner which will be served at an Indian Restaurant, overnight stay at hotel in Cape Town. After enjoying your breakfast at the hotel, check out and transfer to Knysna on the Garden Route. 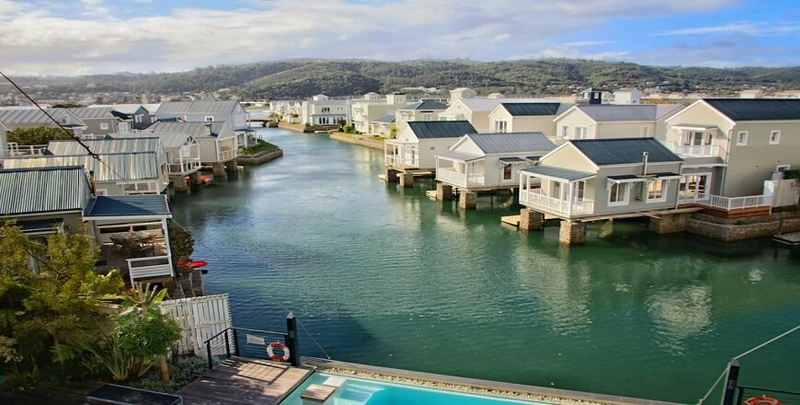 Enjoy the John Benn Cruise which is a double-decker floating restaurant offering daily Lagoon cruises to the Knysna. Later enjoy Dinner at Indian Restaurant with transfer & overnight at Knysna. After breakfast at hotel in Knysna, proceed to a Private Full Day Oudtshoorn Tour covering Cango Caves, Safari Ostrich Farm and Cango Wildlife Ranch. Later, dinner will be served at an Indian retaurant with transfers, overnight stay at Knysna. After enjoying a scrumptious breakfast, proceed to the Garden Route Game Lodge for your Safari Experience (Afternoon Game Drive). Overnight stay would be at the Garden Route Game Lodge and dinner will be served at the lodge itself. Enjoy breakfast at ease in the hotel, before you proceed for a Private Full Day Peninsula Tour covering Seal Island, Hout Bay, Chapmans Peak, Cape Point, Funicular and Boulders Beach. Later, dinner will be served at in Indian Restaurant. After breakfast at the hotel, check out and transfer to Cape Town International Airport for your flight back home.